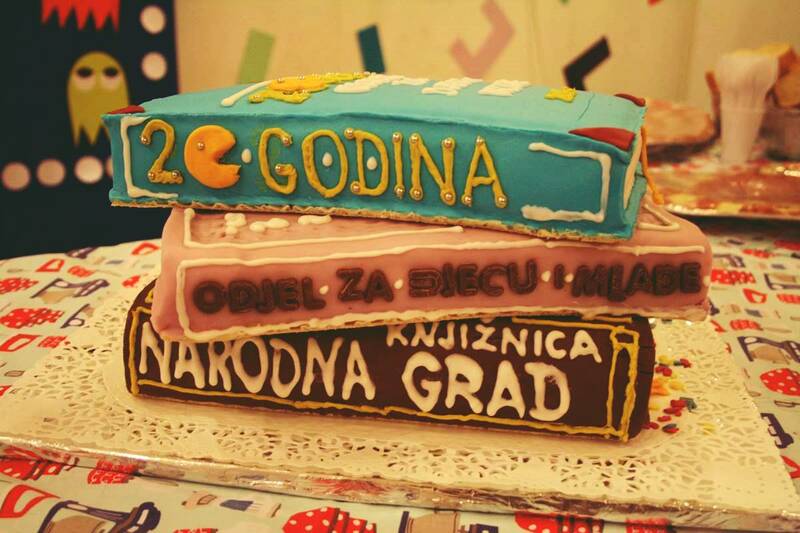 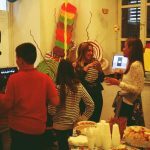 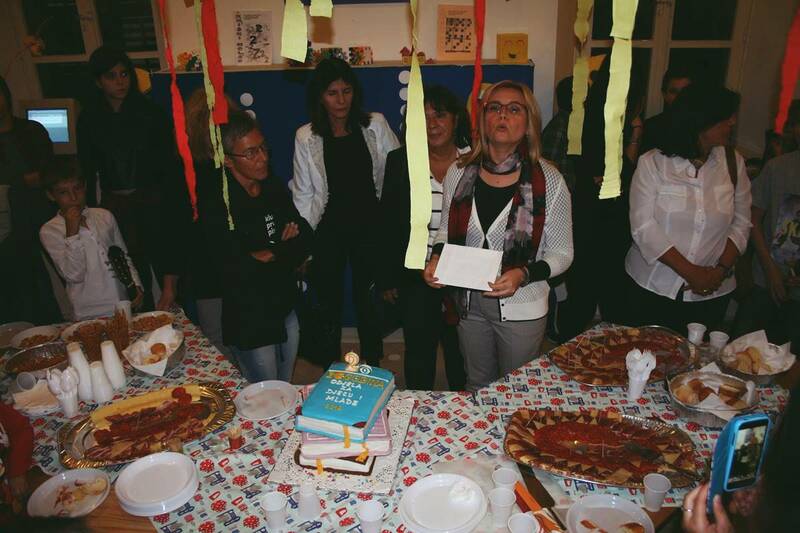 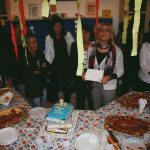 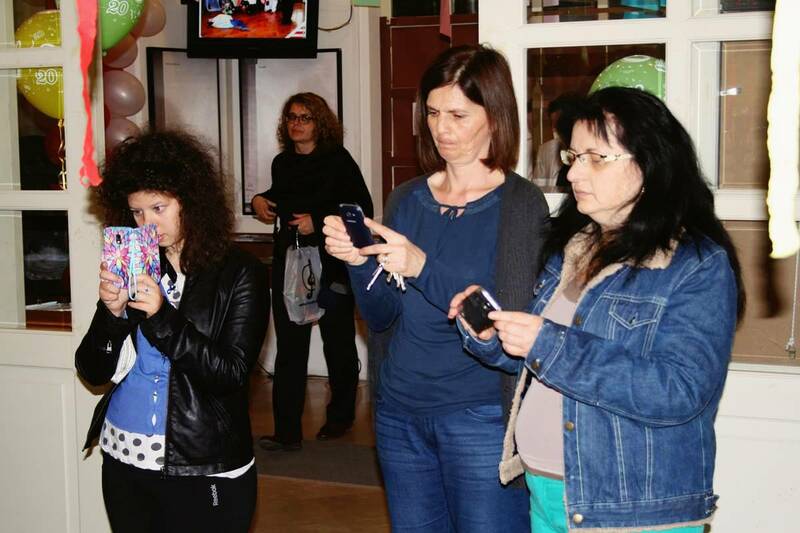 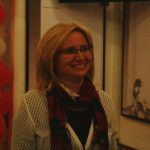 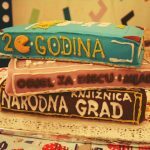 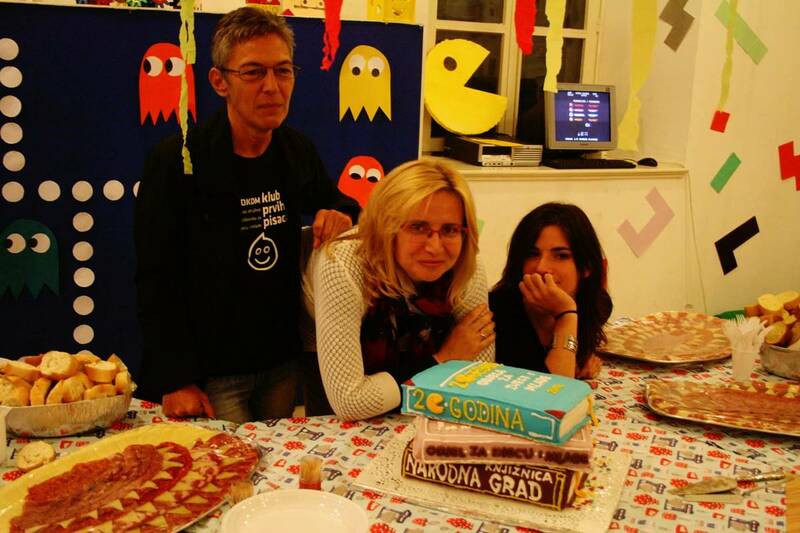 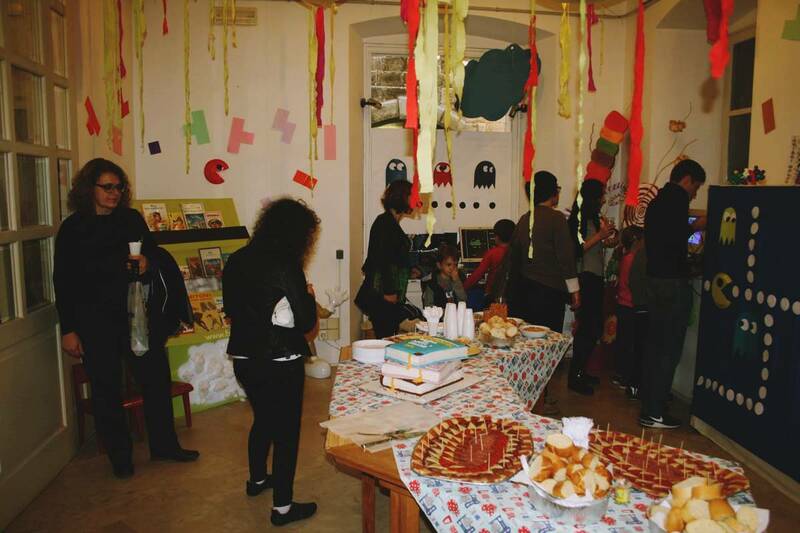 Public Library of Dubrovnik had a very special party today, celebrating 20 years of their Department for Children and Young, that dates back to nineties. 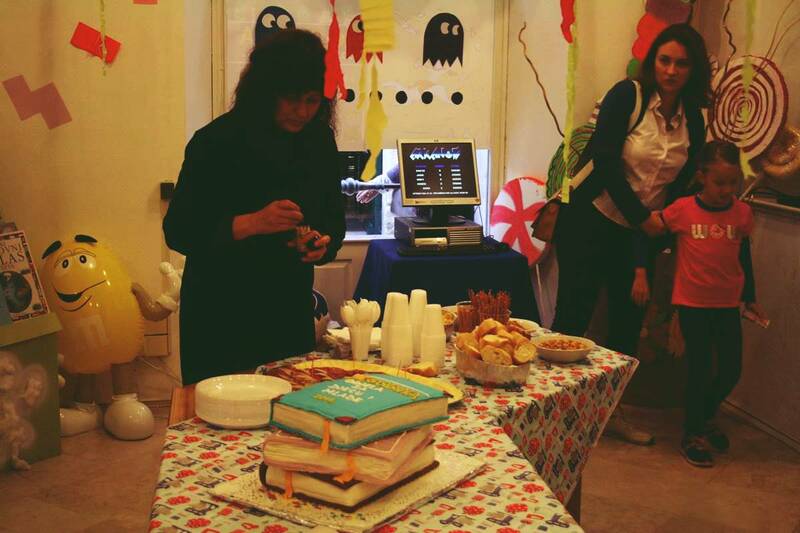 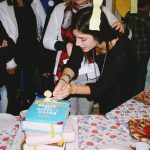 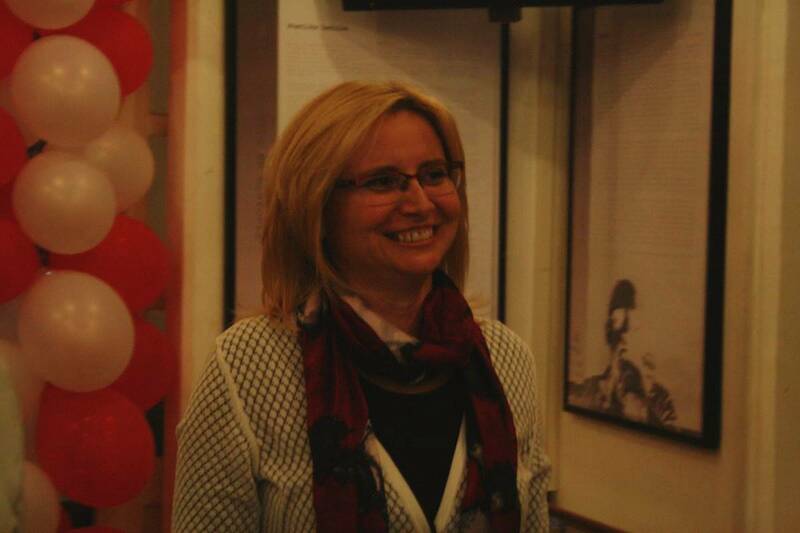 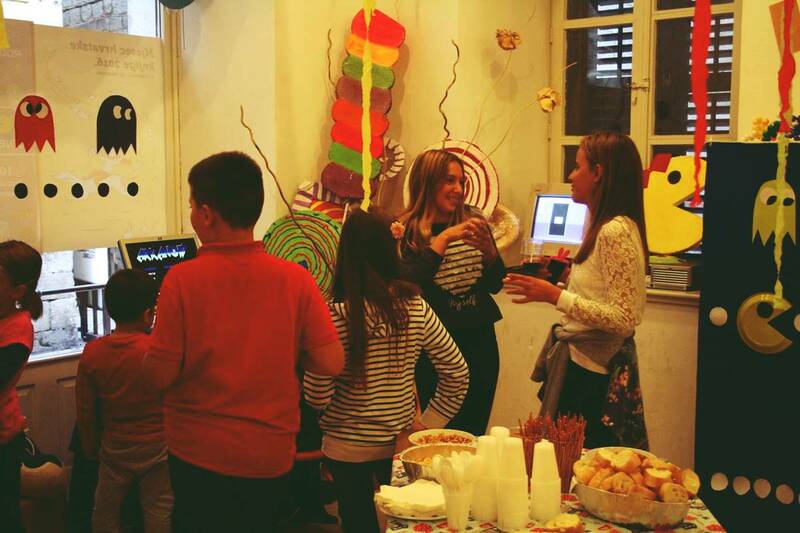 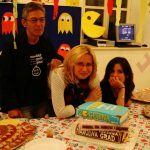 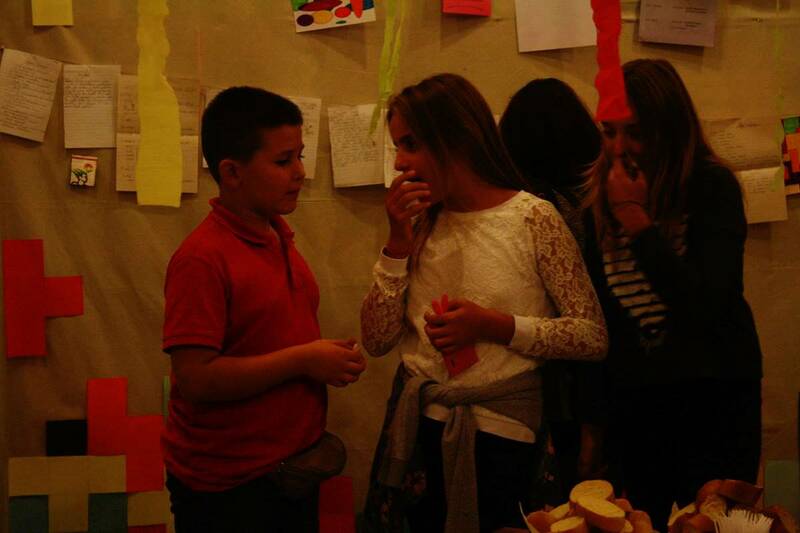 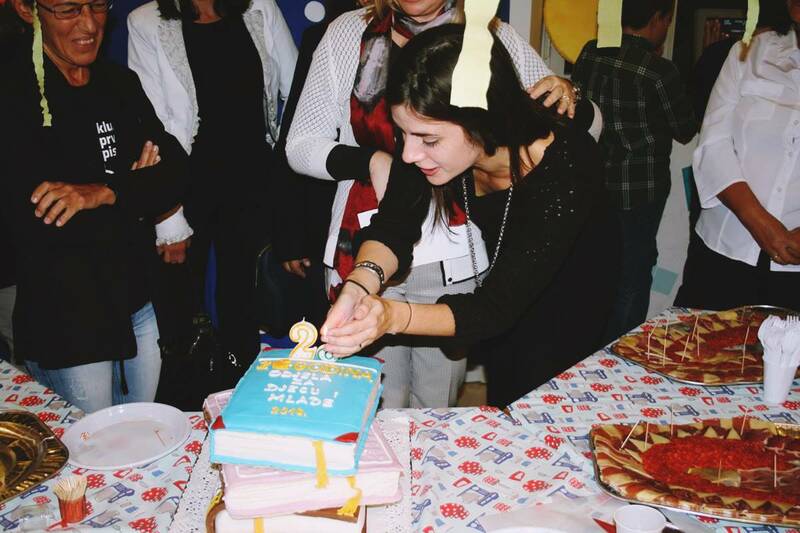 Retro party was sweetened with cake and small exhibition, as well as some great stories and remembering nineties. 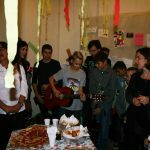 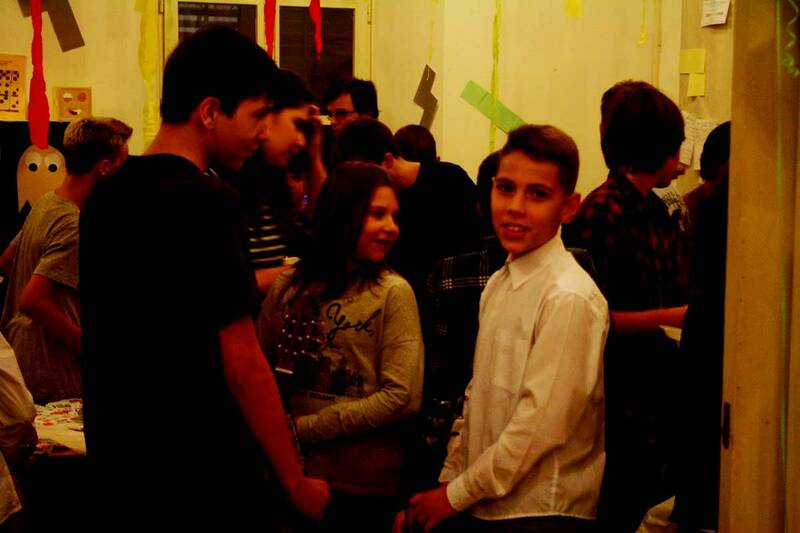 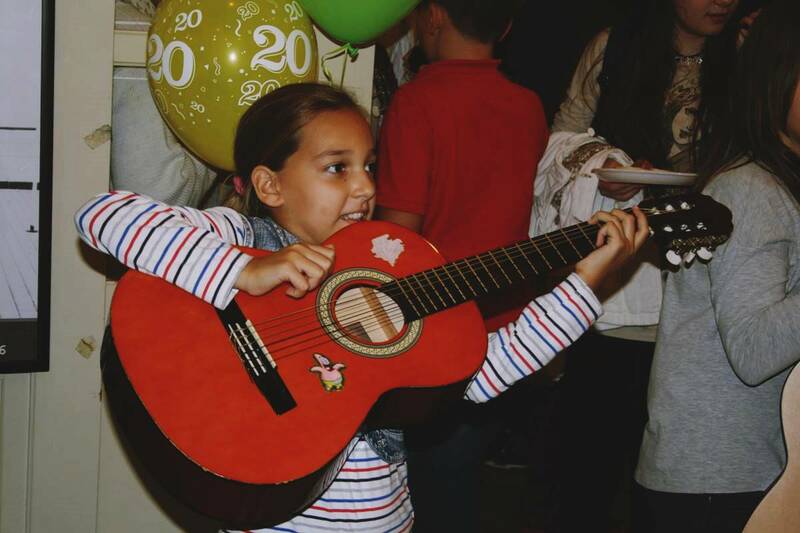 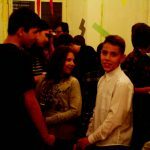 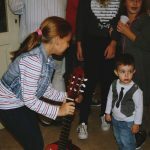 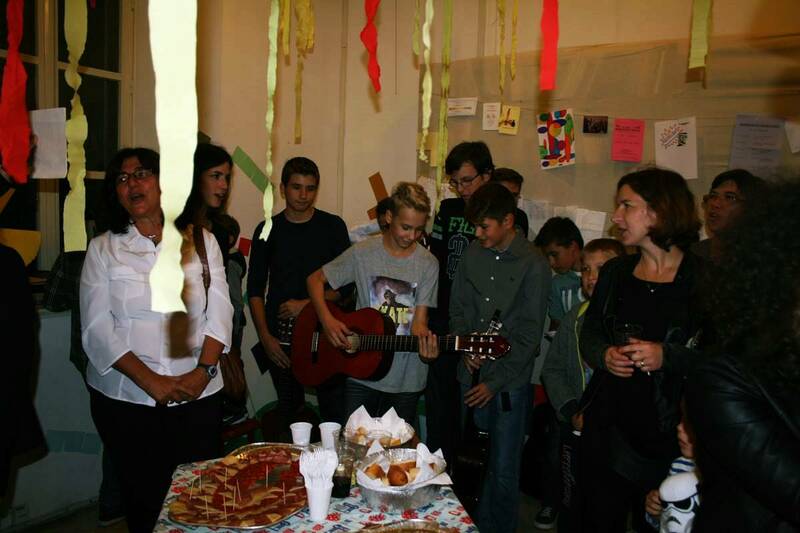 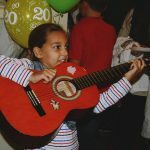 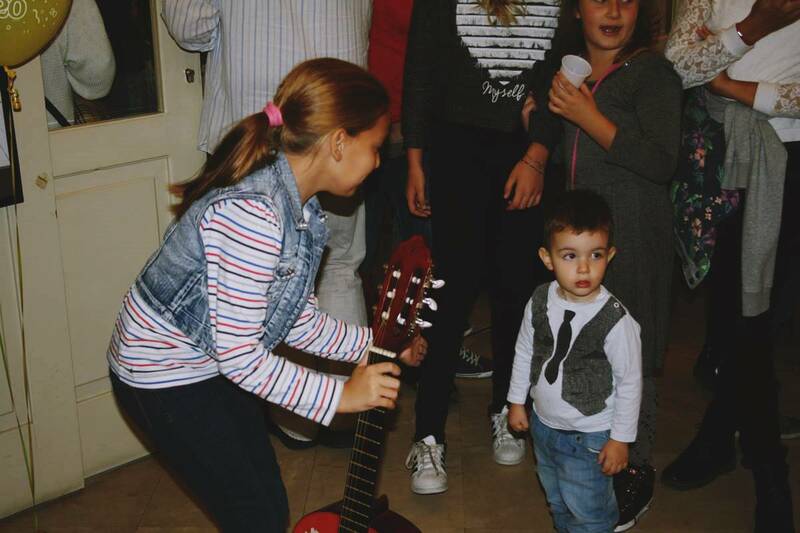 On the occasion of the celebration, small rockers from Split, named Musical threads of love (Glazbene niti ljubavi) held their concert for everyone on the party. 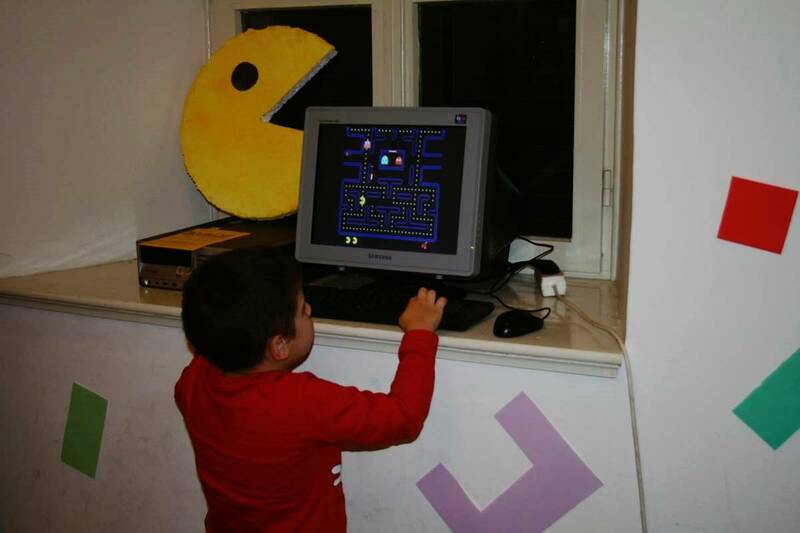 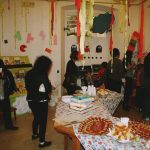 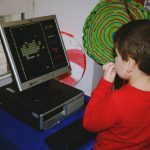 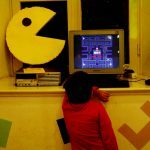 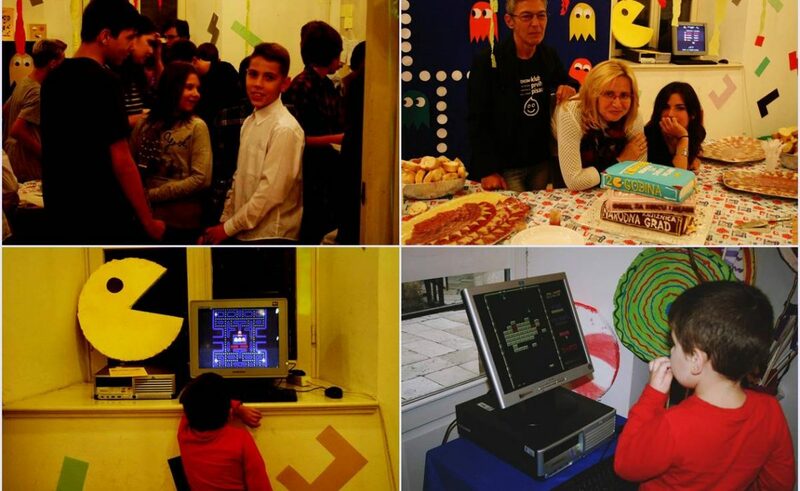 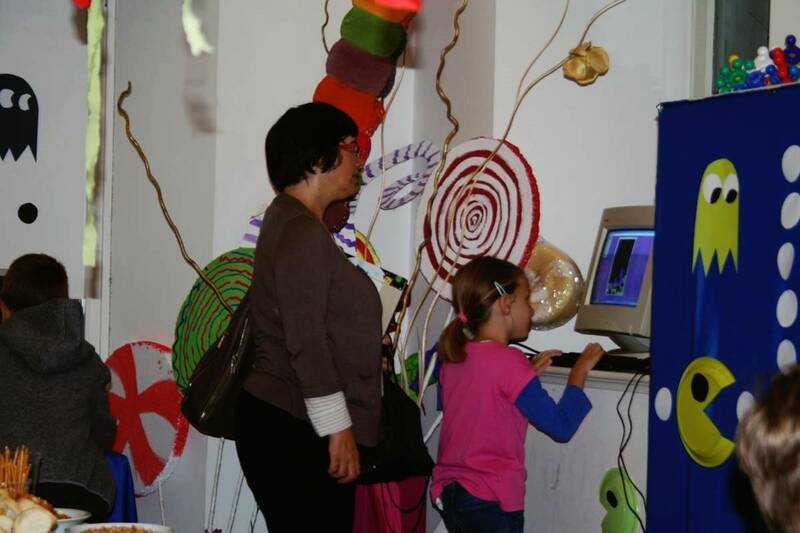 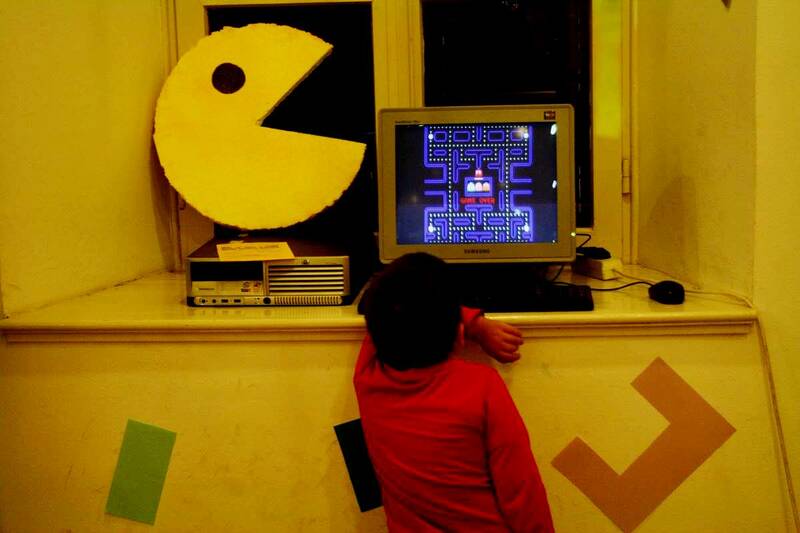 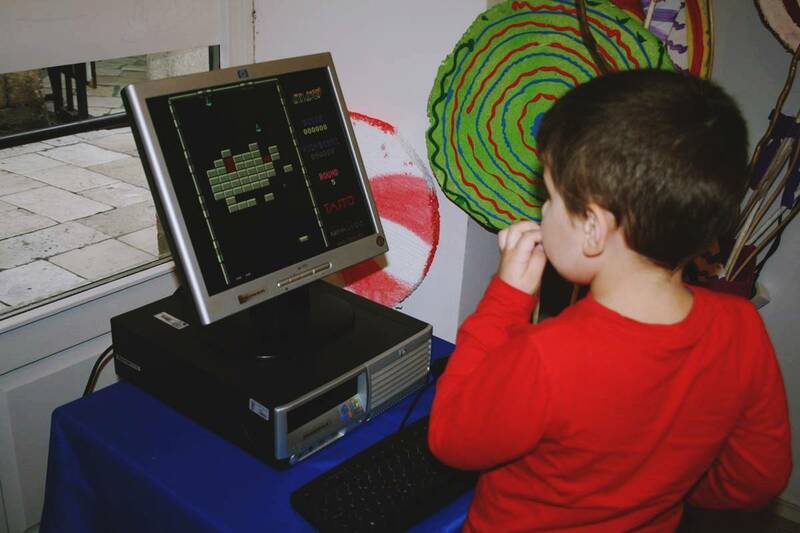 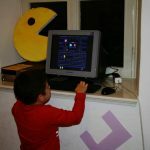 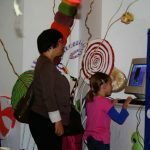 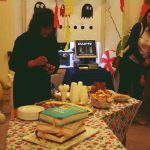 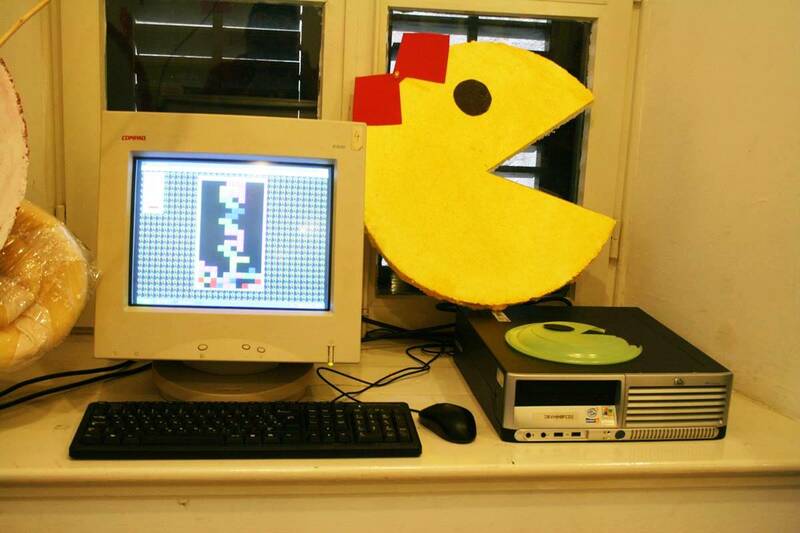 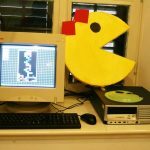 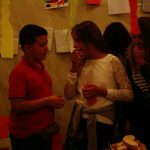 The idea of ‘throwback nineties’ party and 20 years of Children’s Library was completed with some really, really retro flair – Pacman, Tank Wars and Tetris games competition was held in the specially decorated ‘retro-atmosphere’ part of the Library.